The Test of Metal locals-only registration period—which opened to residents living from from Furry Creek to Darcy at 6pm, Dec. 1—closed at 9:07 pm the same evening when all 200 reserved spaces were filled, just three hours after opening. The Test of Metal continued with the locals-only registration period after the success of the past three years. Local riders who were not successful at this registration period still have the opportunity to register at the general registration at 6pm PST on January 1, 2011. Miller also said that the Test of Metal will continue with its no wait-list policy of the past couple of years. 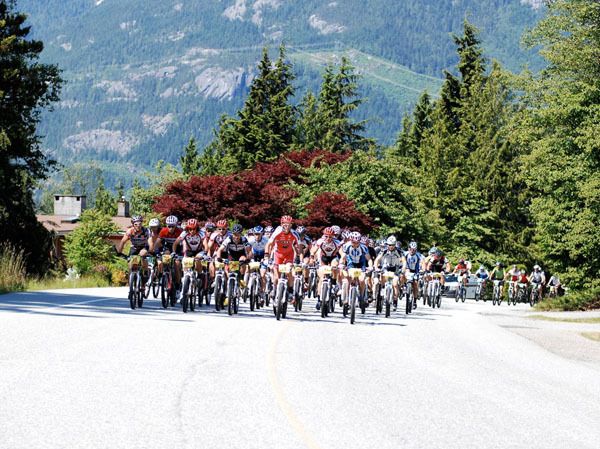 The Test of Metal, a 67 kilometre mountain bike race, is the most successful cross-country mountain bike in Canada and has sold out for the last 14 years. Test of Metal Inc. is a not-for-profit limited company run entirely by volunteers. Since its inception, the Test of Metal has donated more than $125,000 to community organizations and events.